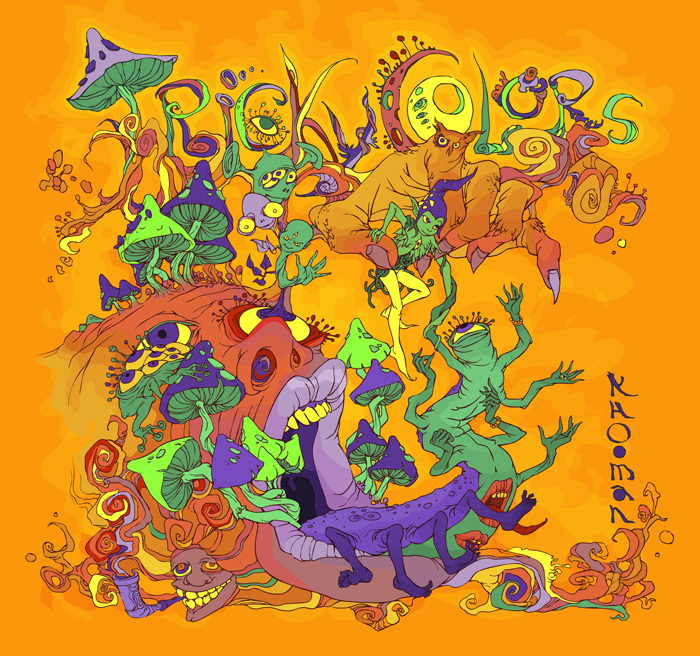 Cover artwork of Khooman’s “Tricky Colors” music album. 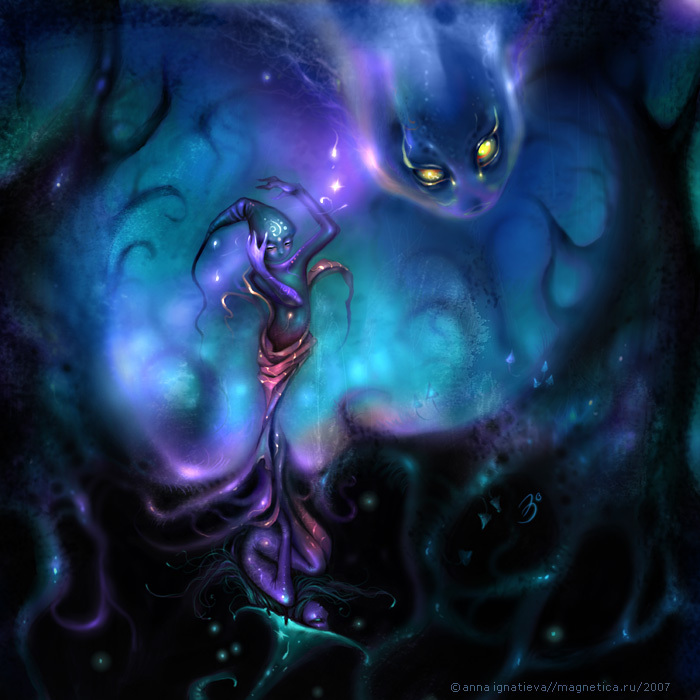 Released by Darkapuggla Records. 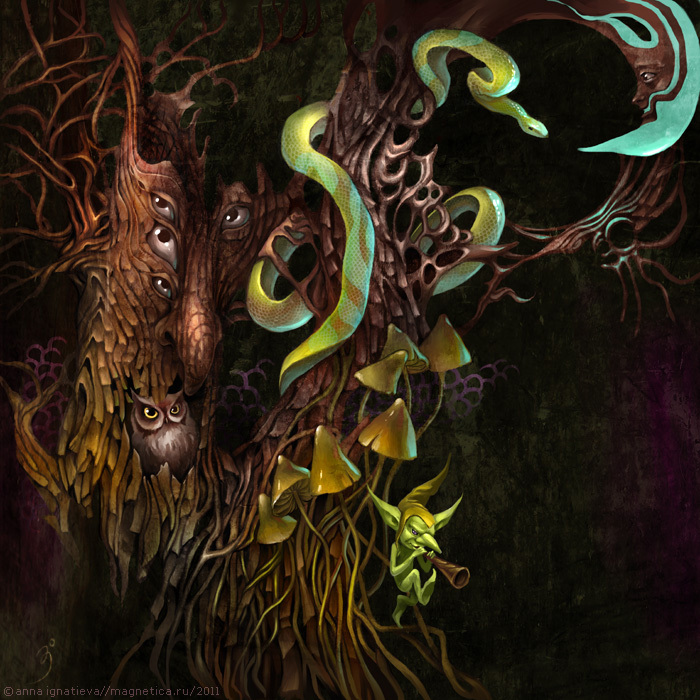 Cover artwork of Khooman’s “The Depths” music album. Released by Darkapuggla Records. 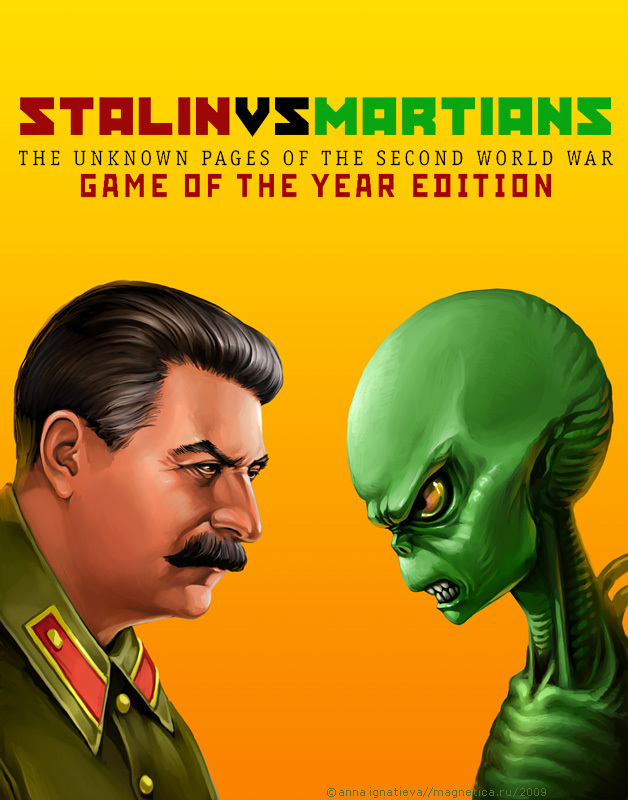 Artwork (cover, promo, etc) for Stalin vs. Martians, РС game developed by BWF/Dreamlore/N-Game. Published by Noviy Disk (aka ND Games) in Russia, and BWF/Dreamlore (formerly by Paradox Interactive) on other territories. 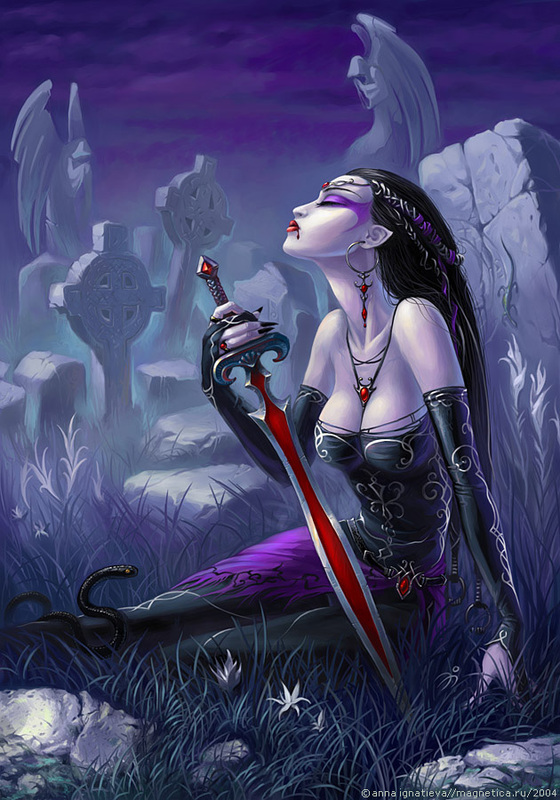 Artwork for X-Blades (aka Oniblade), a multiplatform game developed by Gaijin Entertainment. Later used for PlayStation 3 and Xbox 360 Japanese covers (check the Japanese X-Blades website). Published by 1C in Russia, TopWare/SouthPeak in the most of the world, Ubisoft in Japan. 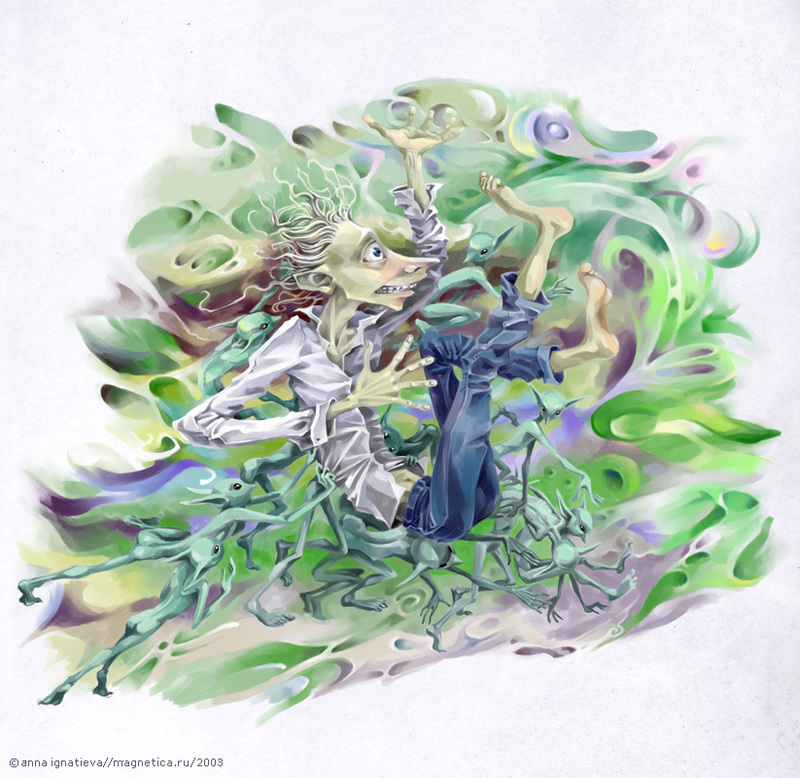 Cover artwork of Khooman’s “Is a Flexible Liquid” music album. Released by Ajana Records. 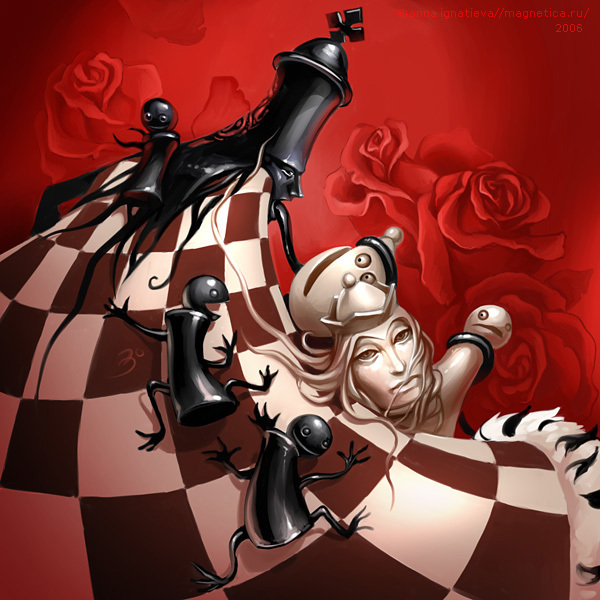 Russian cover of King’s Chess, PC game published by Flight of the Navigator/Akella in Russia, developed by Enjoy Entertainment. 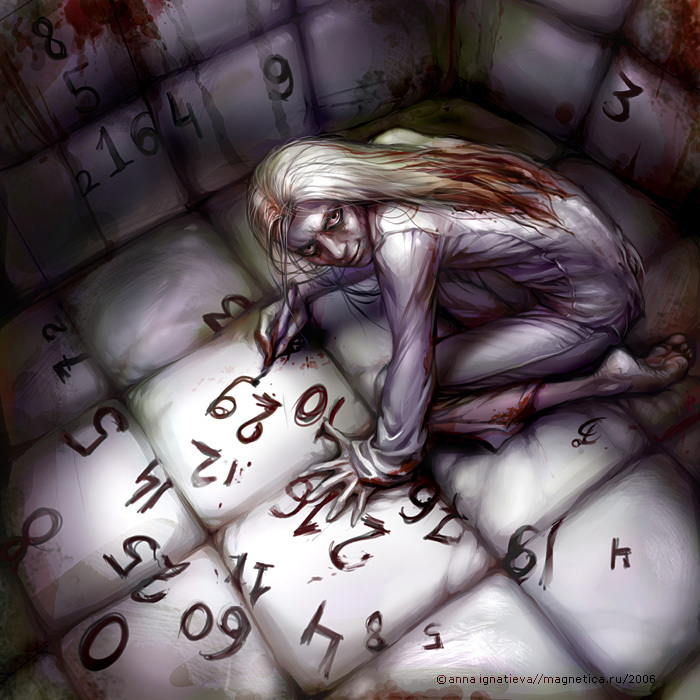 Russian cover of Super Sudoku, PC game published by Flight of the Navigator/Akella in Russia, developed by White Park Bay Software. 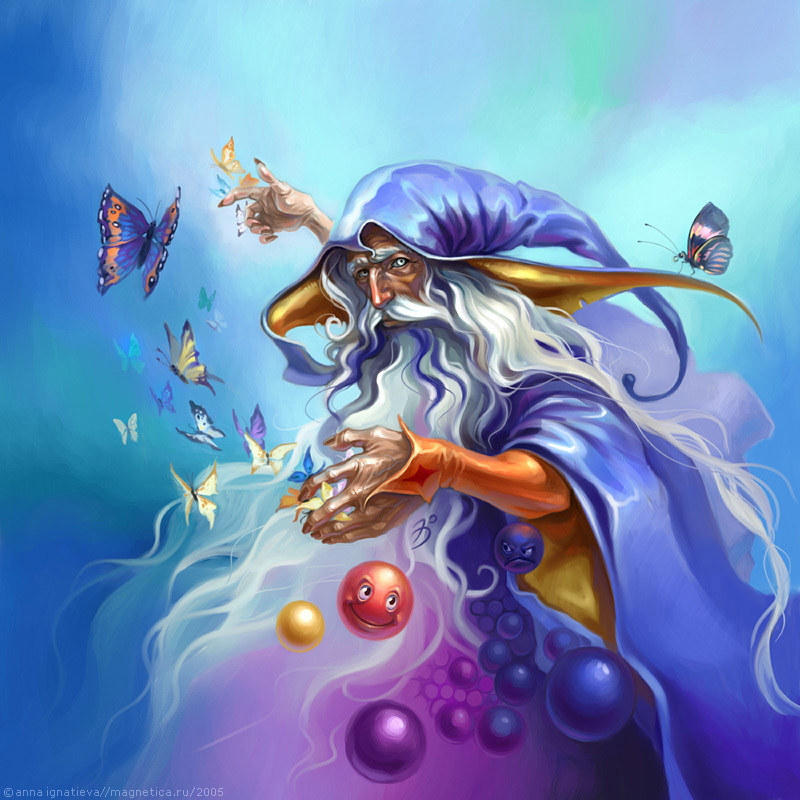 Russian cover of Disciples World (a compilation of all Disciples games and expansion packs), PC game published by Akella in Russia, developed by Strategy First. 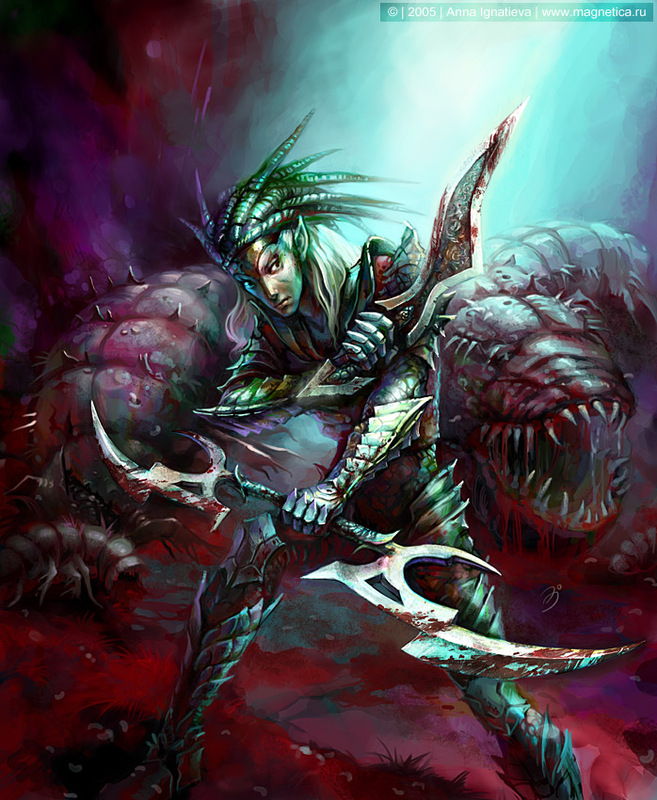 Chaos League, PC game published by Akella in Russia and Digital Jesters worldwide, developed by Cyanide. LKI (Best Computer Games) Issue #53 (April 2006) cover. Russian cover of Resident Evil 3 Nemesis (PC version). 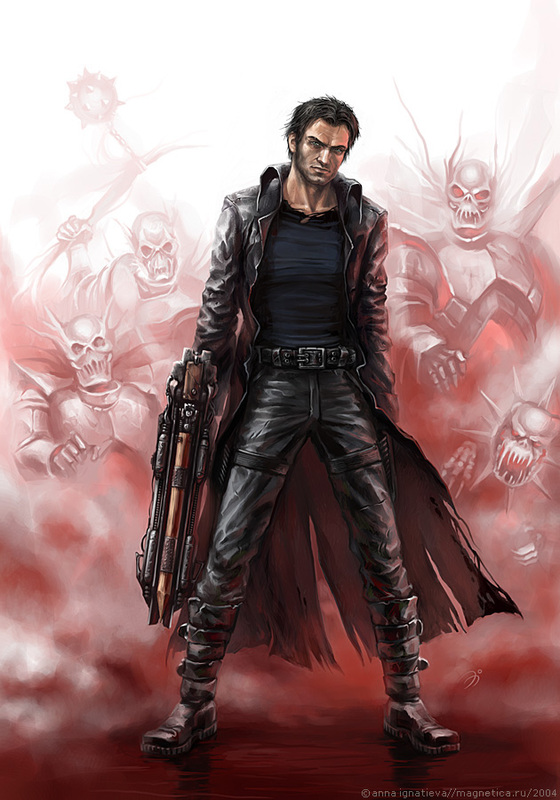 Published by Akella in Russia, published (worldwide) and developed by Capcom. 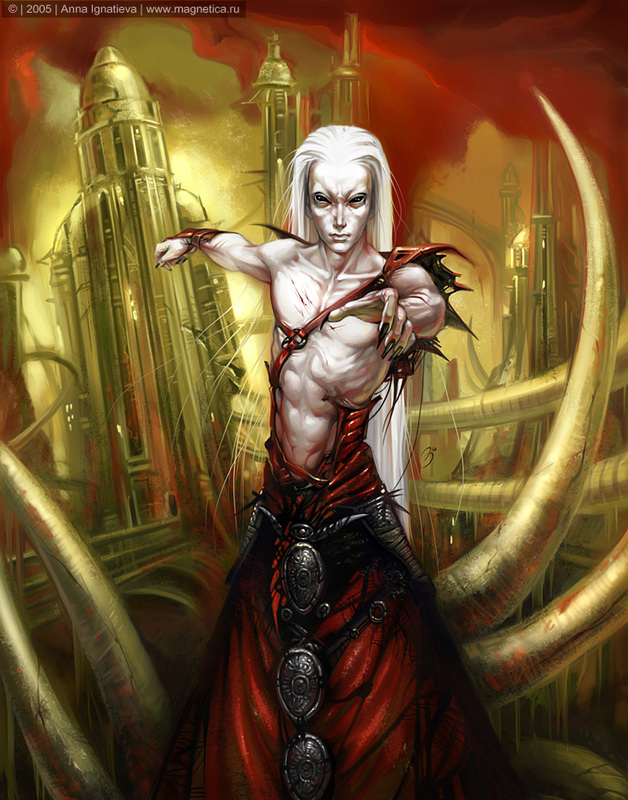 Russian cover of Dark Vampires: The Shadows of Dust (the cover mentions “Dark Vampires 2″, which is not entirely true), PC game published by Flight of the Navigator/Akella in Russia and Asylum Games in Europe, developed by Wolfgroup. Russian cover of Disciples II Gold, PC game published by Akella in Russia, developed by Strategy First. Russian cover of Disciples II: Rise of the Elves Gold, PC game published by Akella in Russia, developed by Strategy First. Russian cover of Sacred Gold (includes Sacred and Sacred: Underworld), PC game published by Akella (Russia), published (more or less worldwide) and developed by Ascaron. Cover of Best Games Collection, PC games compilation published by Akella in Russia, developed by Absolutist. 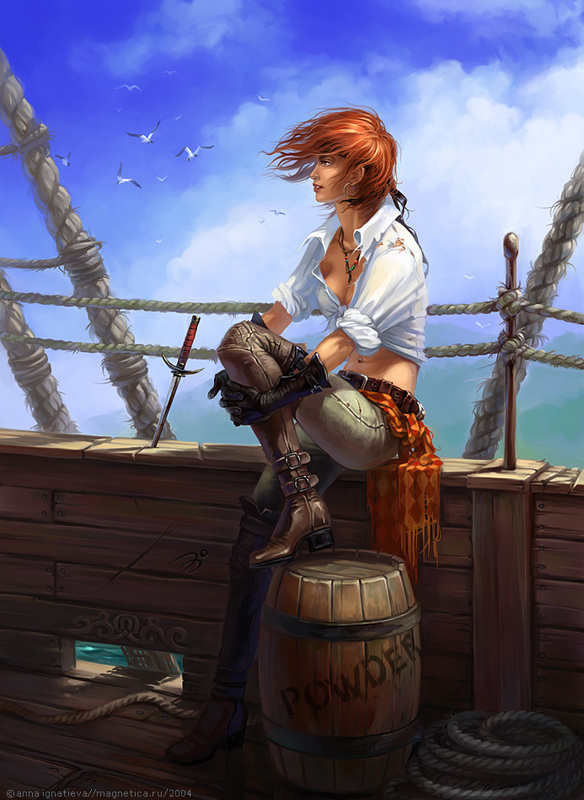 Beatrice from Age of Pirates: Caribbean Tales (Corsairs III in Russia), PC game published by 1C (Playlogic in Europe), developed by Akella. 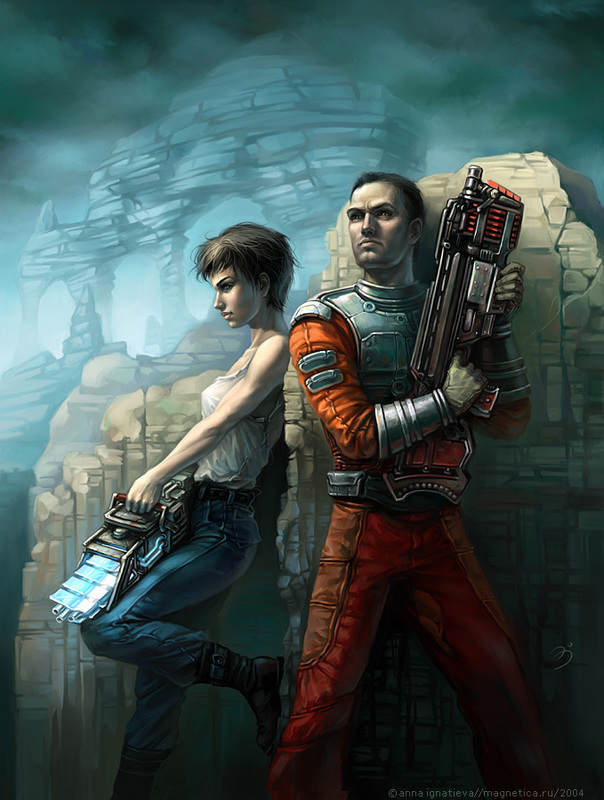 PC Games (PC Igry) Issue #15 (March 2005) cover. Russian cover of Age of Pirates: Caribbean Tales (Corsairs III in Russia), PC game published by 1C (Playlogic in Europe), developed by Akella. 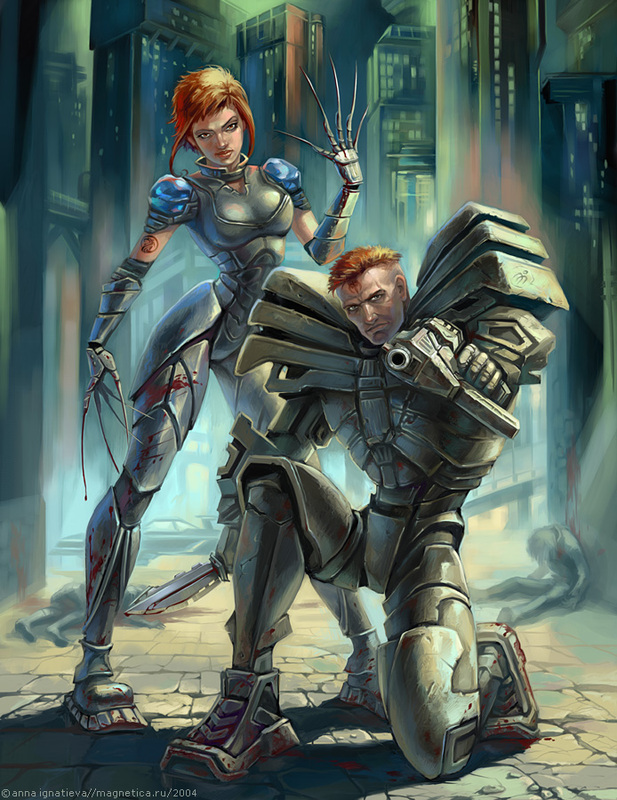 Russian cover of Metalheart, PC game published by Akella (Dreamсatcher Interactive in Europe and North America), developed by Numlock Software. 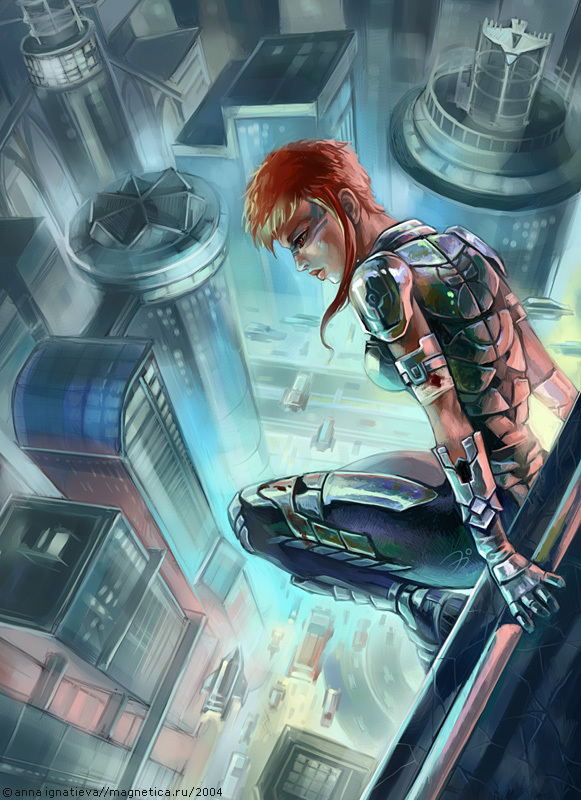 Alex, lead character of Sabotain, PC game published by Akella, developed by Avalon Style Entertainment. LKI (Best Computer Games) Issue #34 (September 2004) cover. 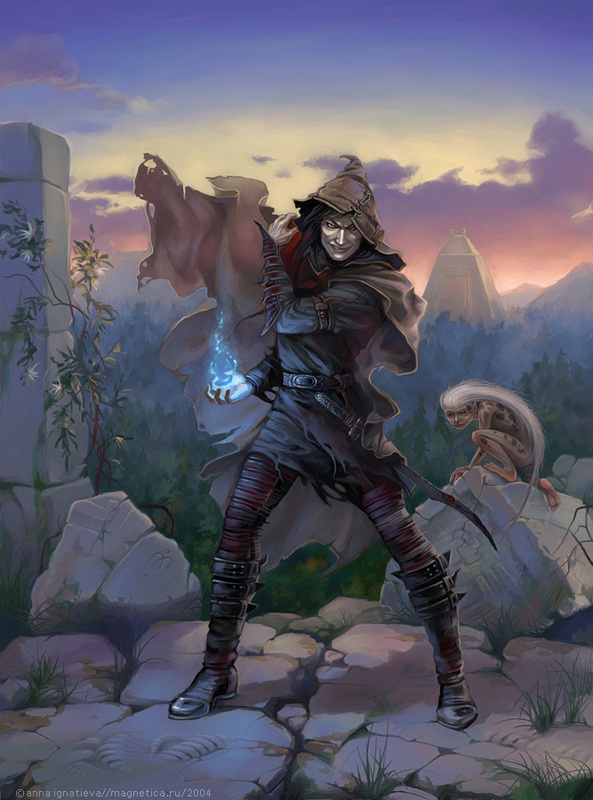 Russian cover of The Outcast (aka Mythora: Banita), PC game published by Akella (Russia), developed by Frontline Studios. 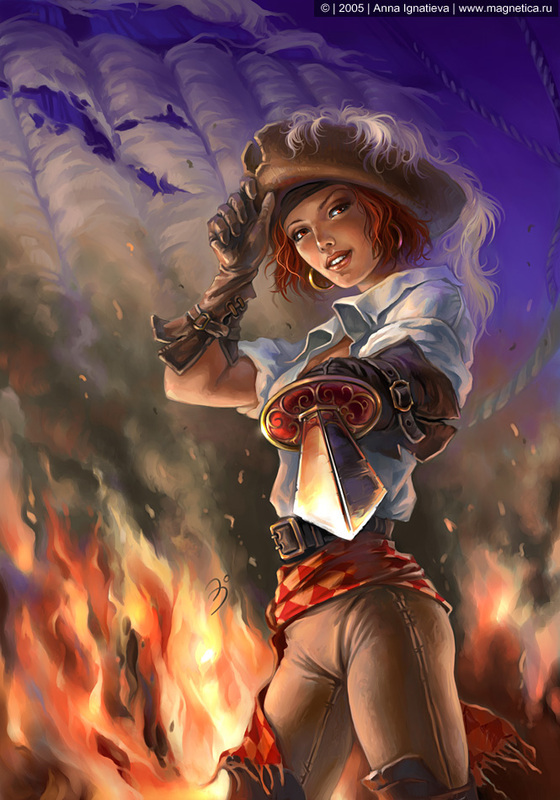 Russian cover of Sabotain, PC game published by Akella, developed by Avalon Style Entertainment. Computer Gaming World (Russian Edition) Issue #26 (July 2004) cover. 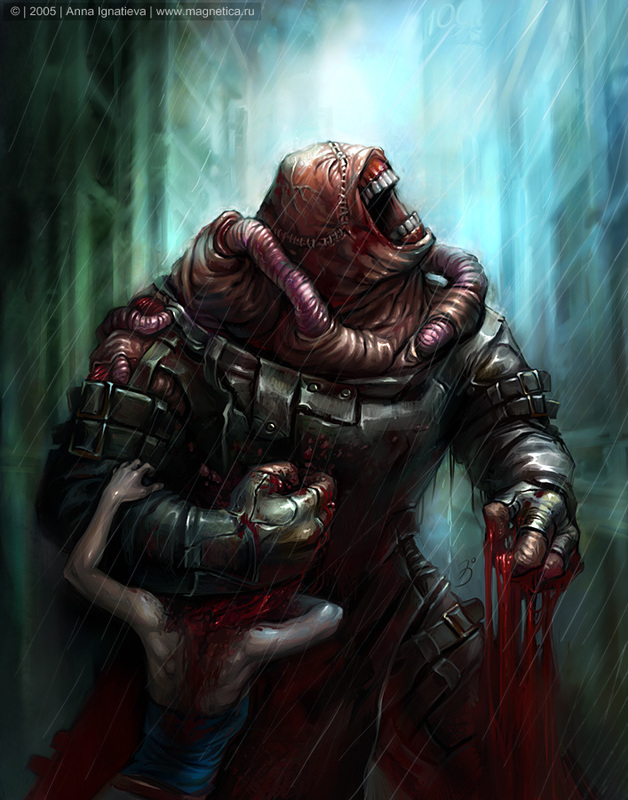 Painkiller, PC game published by Akella (Russia), Dreamсatcher Interactive (worldwide), developed by People Can Fly. Igromania Issue #81 (June 2004) cover. 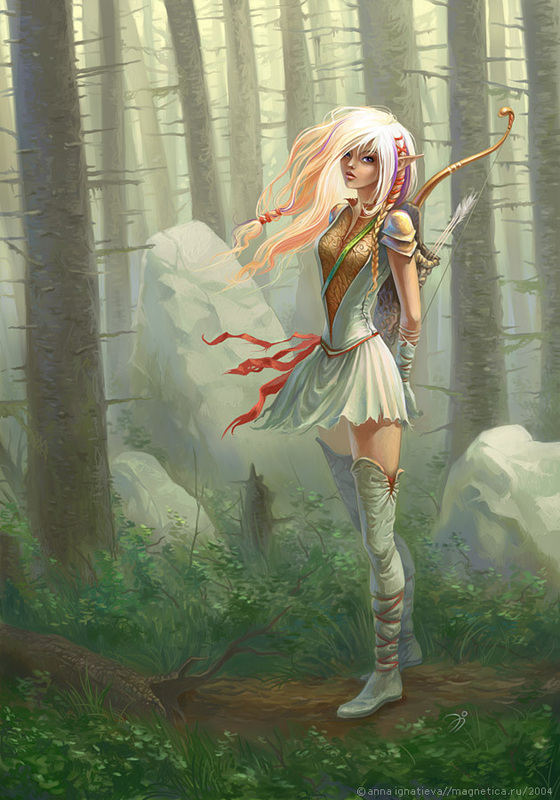 Wood Elf from Sacred, PC game published by Akella (Russia), published (more or less worldwide) and developed by Ascaron. LKI (Best Computer Games) Issue #31 (June 2004) cover. 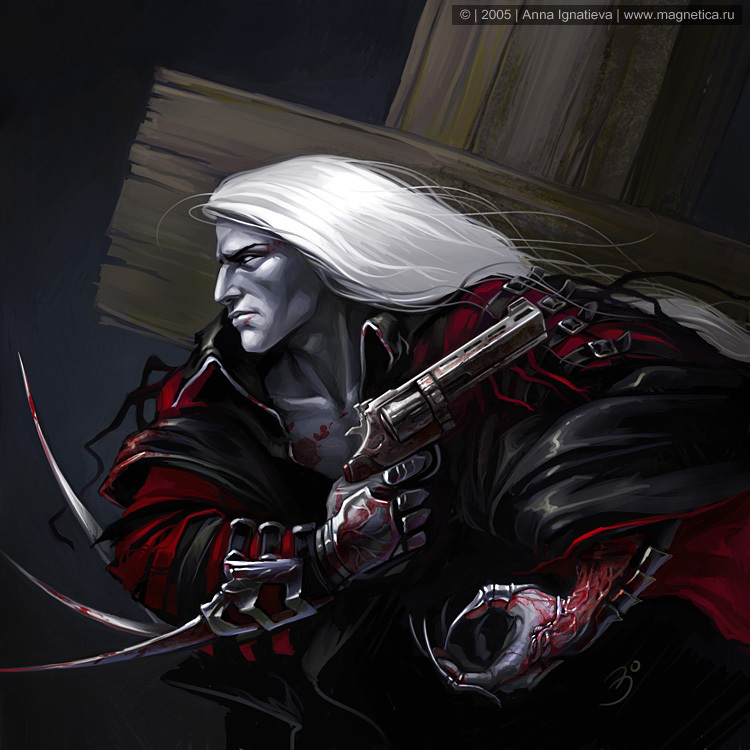 Vampire from Sacred, PC game published by Akella (Russia), published (more or less worldwide) and developed by Ascaron. Russian cover and also PC Games (PC Igry) Issue #5 (May 2004) cover. 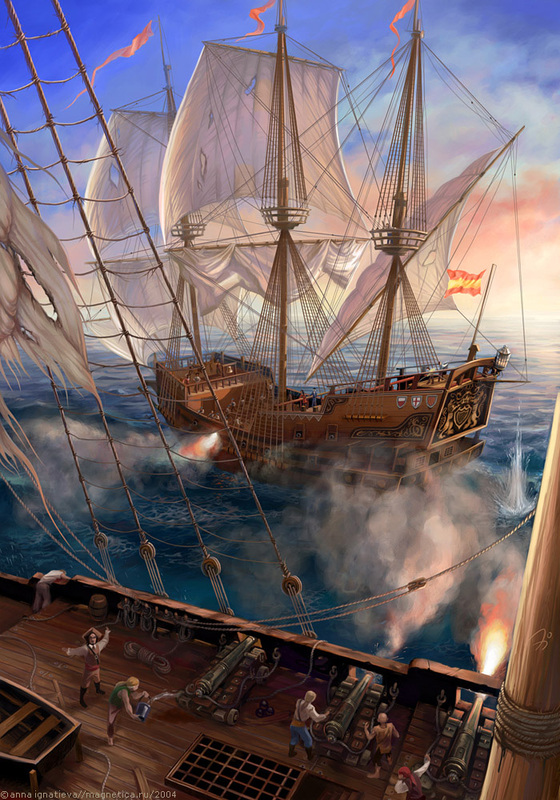 Artwork/poster art for Age of Pirates: Caribbean Tales (Corsairs III in Russia), PC game published by 1C (Playlogic in Europe), developed by Akella. 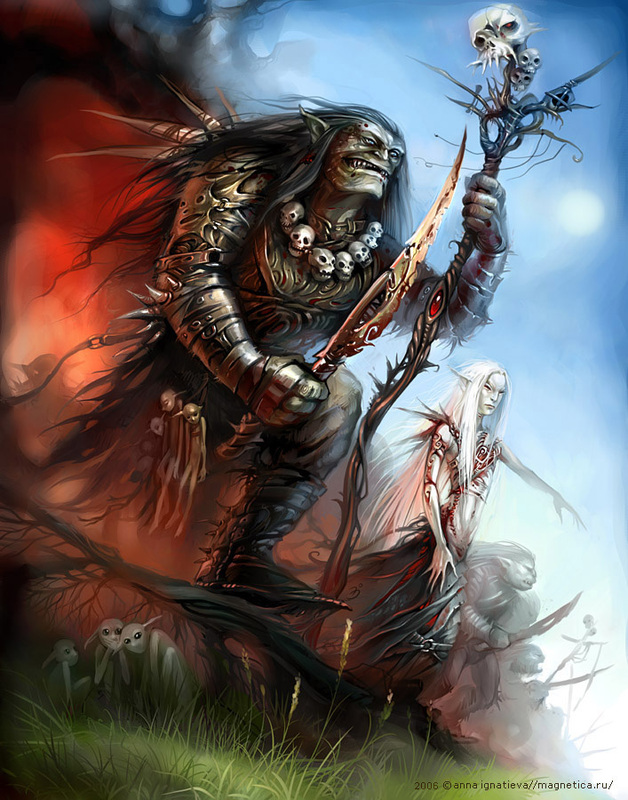 This picture was used in 2005 for the cover of Terminator’s “Spirits of the Plants” music album. Released by Deja Vu Records. Check the follow-up artwork for the album.